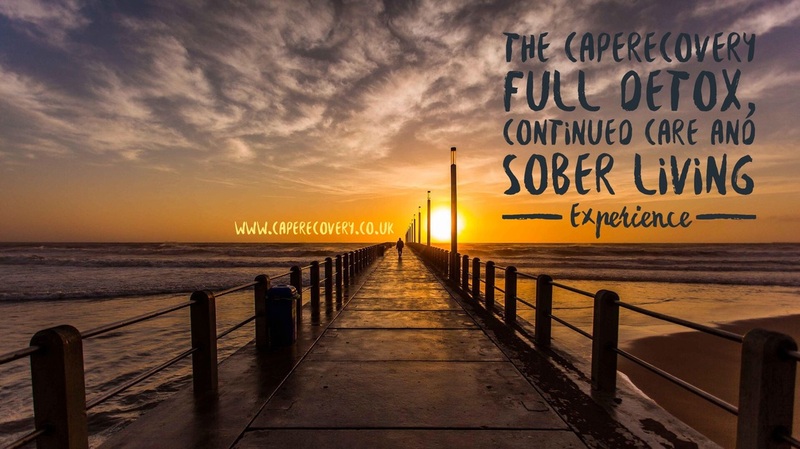 Our aim at CapeRecovery right from the start has been to provide addiction help to any person who desires it and to ensure that they receive hassle-free, affordable and accessible alcohol and drug rehabilitation as well as client centered treatment for all process addictions, dual-diagnosis issues and eating disorders, in an often confusing market. 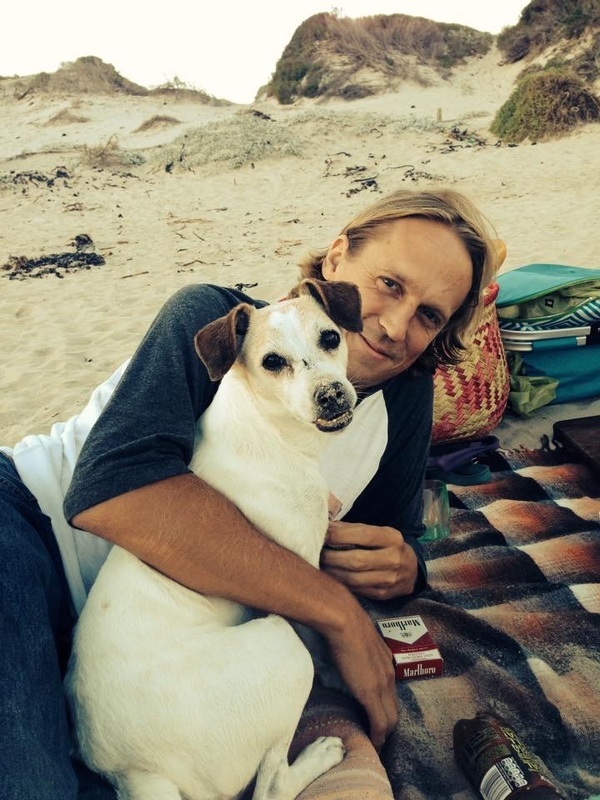 As a nurse and councillor working in the addiction field for over ten years in the UK I'd never really considered rehab abroad, but in desperation, having come to Cape Town following a 20 year battle with addiction to alcohol and drugs, I wished I had done it earlier and saved myself a lot of pain and money. UK private rehabilitation is costly and often people simply cannot afford to stay for a period long enough to have a lasting affect, rehab abroad is usually cheaper and in the case of South Africa, considerably so. I estimate that you can stay for a month for the cost of two days in a private UK rehab. I have found that the longer a person stays engaged in treatment and then continues to be in an environment conducive to recovery, then the chances of long term sobriety are increased dramatically. 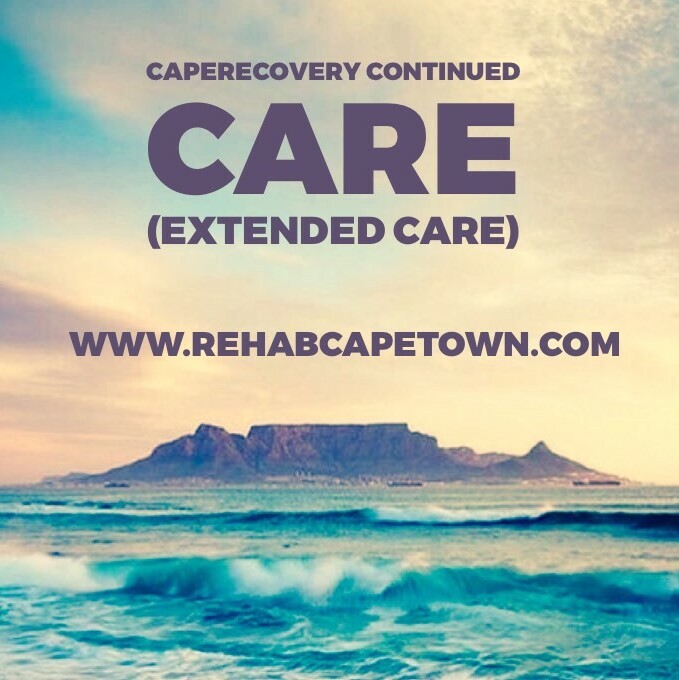 Cape Town Rehab is a tiny fraction of the cost of treatment in the UK and other countries and the quality of the rehabs is as good, if not better, than expensive facilities at home. 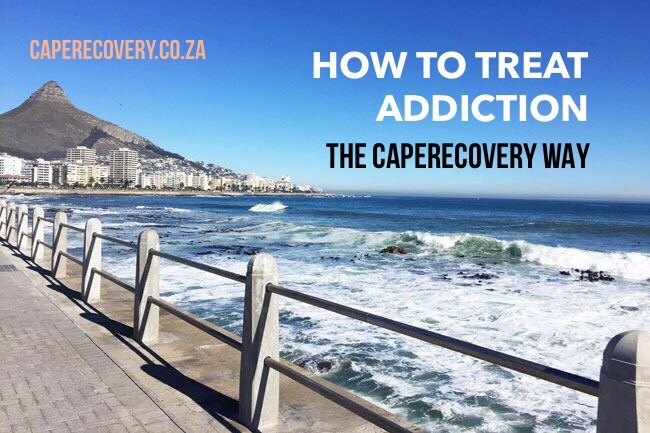 An addiction didn't develop overnight so healing takes time, there is no quick fix, that's why it is recognised in the industry that a three month minimum stay yields the best results and gives the best possible chance of long term sobriety. Again, I wish I'd realised this earlier, saving on short term fixes that always ended in failure. Guidance for both the addict and their close family and friends is essential. Guidance not just from the treatment centres themselves as they often have an agenda, but from an independent source, someone who has been through the challenging process of relocating in a long journey of achieving sobriety. 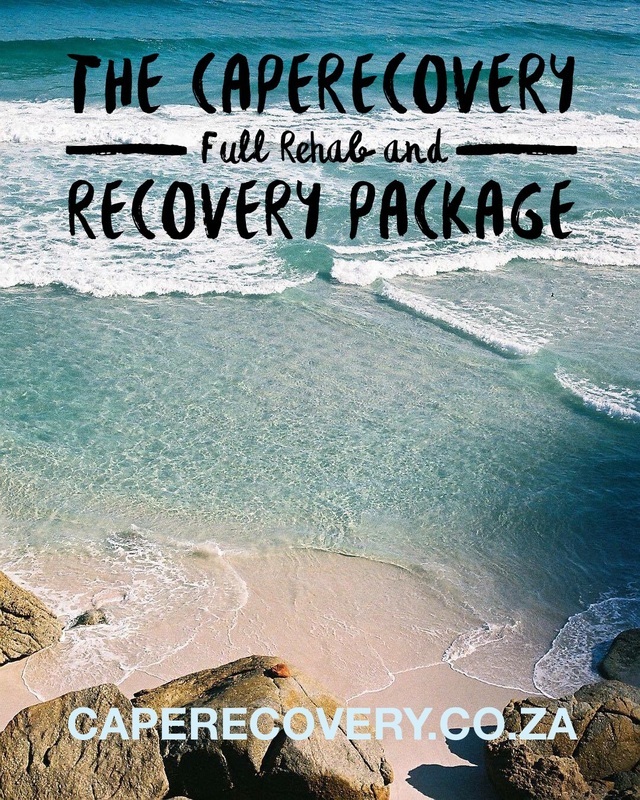 The treatment centres that we work with are hand picked and often ones in which I have experienced recovery personally so I am confident that the individual will always receive the highest quality of care with CapeRecovery. Once we identify the most suitable treatment centre, the one best tailored for the individuals requirements, the support doesn’t end there, in fact that’s where the journey begins. Assessments to place the addict where they will be happiest and where they will receive the best possible care according to their individual needs and problems. Opportunities following treatment for voluntary work with our partners and sober living arrangements for people wanting to extend their stay in Cape Town. Introductions to fellow addicts in recovery and meetings, social events so they can build a circle of friends in recovery. 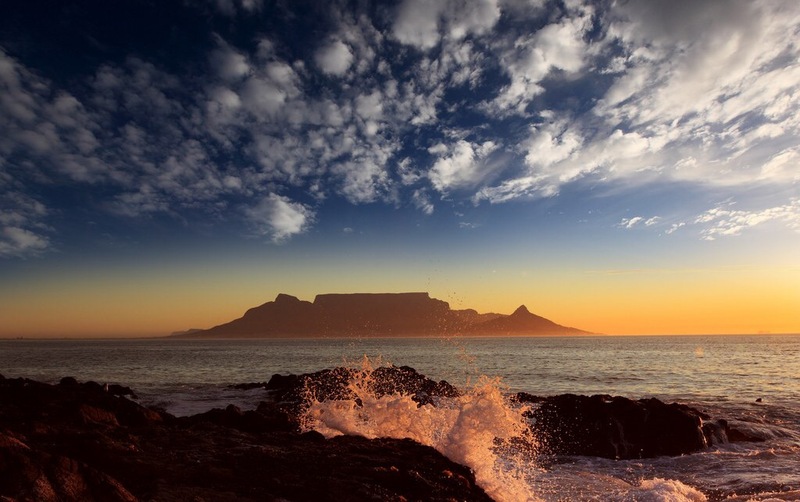 Expert help with any needs once in South Africa with local contacts from an ex-pats experience. Assistance with any Visa arrangements or other requirements. Everything is covered because we are active in the heart of the recovery community in Cape Town. 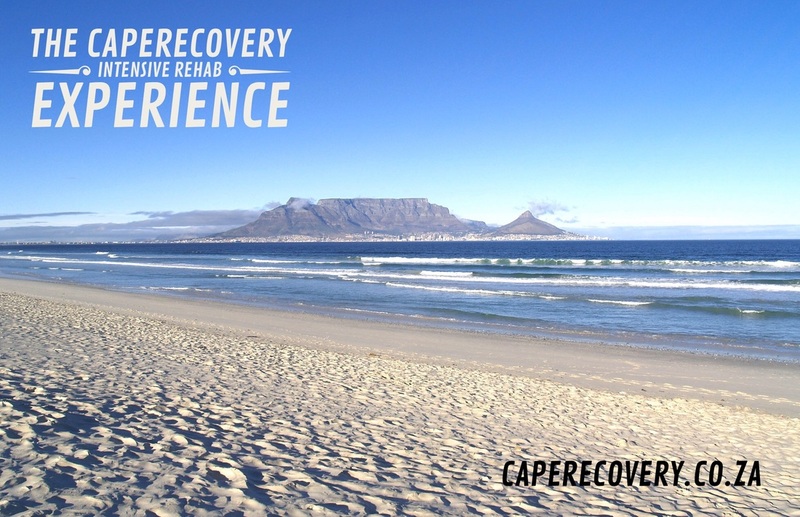 Rehab abroad doesn't have to be frightening, with Cape Recovery it can be an eye opening and life changing experience. Read more about my time here in my Recovery Blog. We arrange absolutely everything, you just book a flight and we meet you at Cape Town airport and take you directly to the chosen centre. I will be contactable all the time should you have any questions throughout your stay in Cape Town and beyond. We will be in regular contact with the treatment centres, rehabs and anywhere else you may be along your journey and visit you whilst in treatment to monitor your progress and offer help and support whenever required. We want our clients to get and stay clean and sober! Many people get here and want to stay on a while, I've been here for nearly five years! We have specially chosen extended care facilities as well as sober living environments and even volunteer opportunities with our partners. Again, we arrange everything! I am a person, an addict in recovery, not a large organisation. I do have people who work with me but am contactable at all times. I came to Cape Town from the UK alone and as a result, I want to make the process comfortable for others and accessible to all at only our lowest ever local prices. Our unique and individually tailored CapeRecovery Experiences offer comprehensive treatment of all addictions (drugs and alcohol), process addictions, dual-diagnosis issues and eating disorders and we have hand-picked rehab options for every stage of the rehabilitation process from Primary Rehab to Secondary Rehab, Extended Care Rehab, Tertiary Rehab and Supported Sober Living along with a social life amongst the Recovery Community here in Cape Town and lots of other exciting things to make your recovery journey an effective and unforgettable experience!